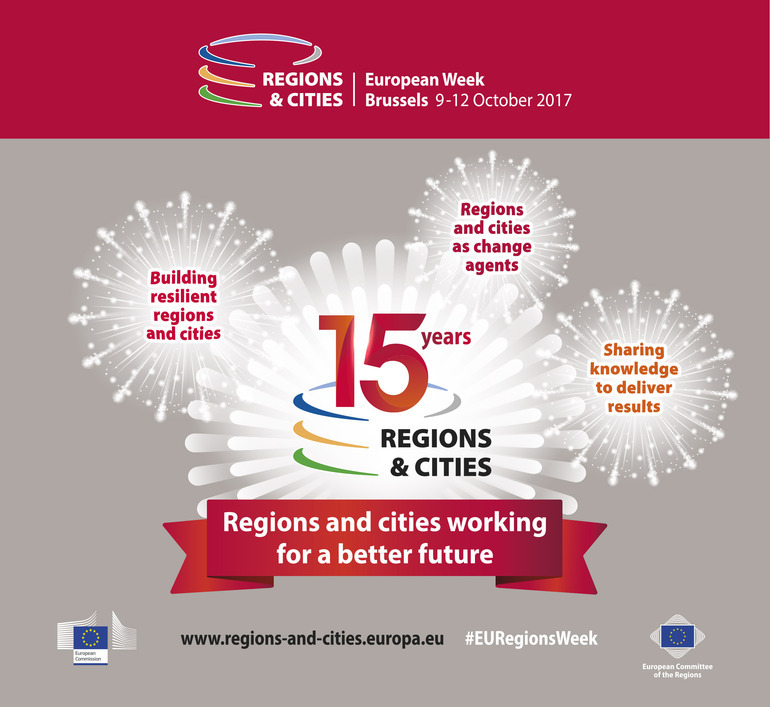 From 9th to 12th October, Brussels will hold the European Week of Regions and Cities 2017 (EWRC 2017), co-organised by the Directorate-General for Regional and Urban Policy of the European Commission (DG REGIO) and the Committee of the Regions (CoR). This event will mark the 15th anniversary of the EWRC. The meeting will be focused on addressing the challenges to be faced by the European Union (EU) regional and urban politics in forthcoming years. Therefore, during the week, the report on the EU multi-annual financial framework and consistency for 2020-2026 will be discussed, turning the event into a key stage to unite and showcase feedback from regions and cities regarding the budget and further law proposals related to political cohesion and rural development. 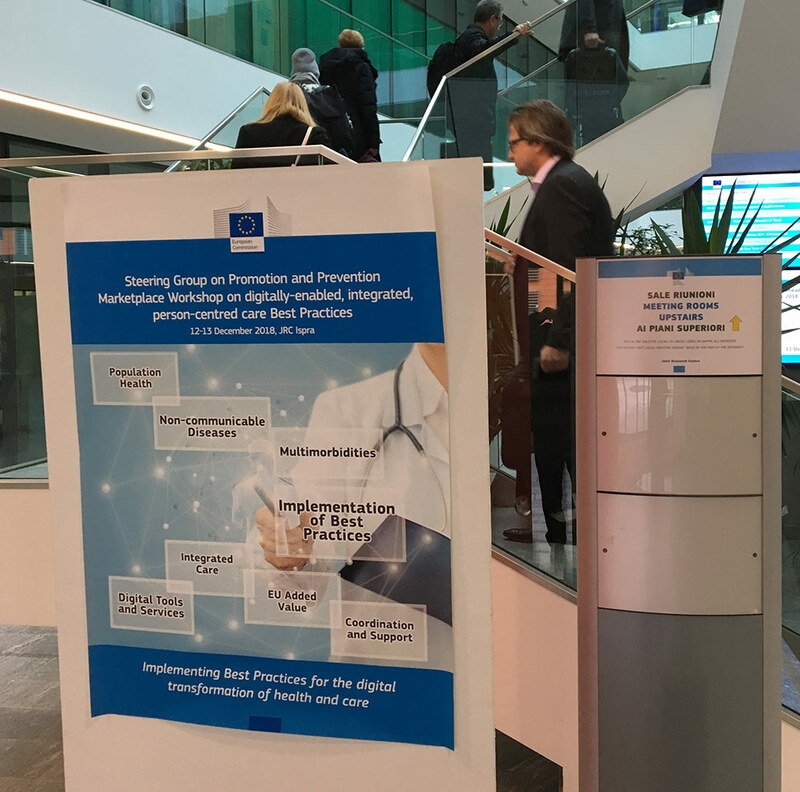 In the health sphere, the EWRC will gather participants from the European Innovation Partnership on Active and Healthy Ageing (EIP on AHA), industries, research bodies and healthcare organisations, which will share the work undertaken throughout the year to accomplish a three-fold target: health and quality of life, sustainability of healthcare systems and industry competitiveness. Assessing the maturity of healthcare systems to implement integrated care. 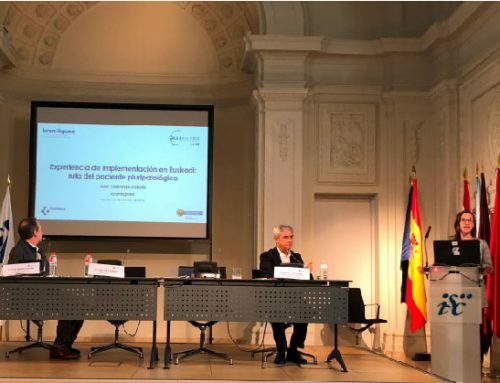 EIP on AHA reference regions, Norrbotten, Olomuc, Basque Country and Scotland, are partners of the European project SCIROCCO, and will participate in the workshop “Putting the Citizens at the Heart of Integrated Care in Europe”. 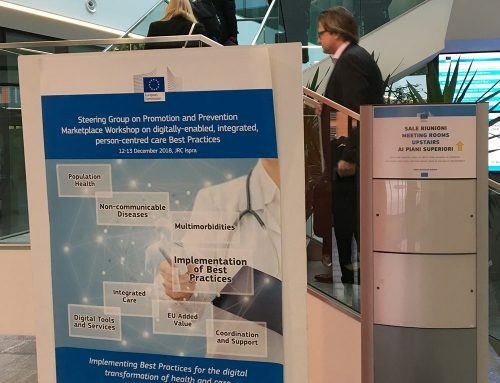 As well as presenting the Scirocco Tool, which aims to facilitate scaling-up and transfer of good practices in integrated care, the European regions of Norrbotten, Olomuc and Basque Country will also share their insights on the self-assessment process carried out by each region within the project framework co-ordinated by Scotland. 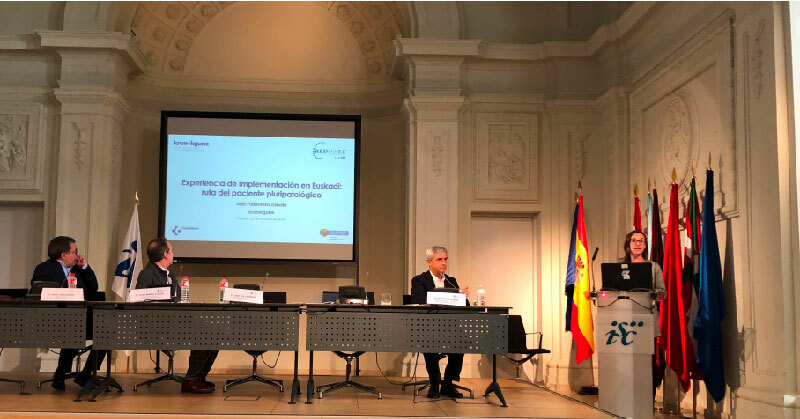 Representing the Basque Country, Igor Zabala, Head of the Osakidetza Integrated Chronic Care Service (SIAC), will be responsible for presenting the maturity assessment process of the Basque Health System regarding integrated care implementation. It is worth highlighting that the Basque Health System has 13 Integrated Health Organisations (IHO), created to promote less fragmented, more co-ordinated, more efficient and higher quality care. 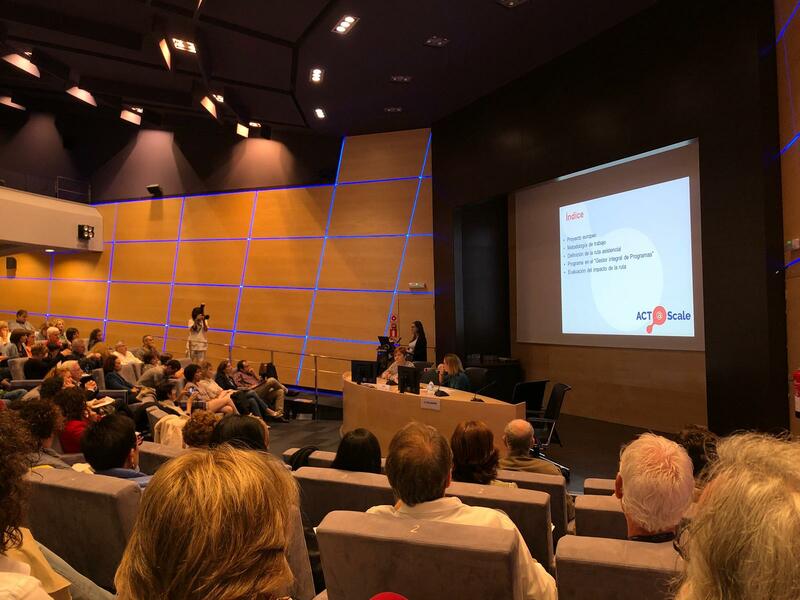 The assessment process conducted by a group of ten experts on the Basque health system integrated care, was carried out using the Scirocco Tool. 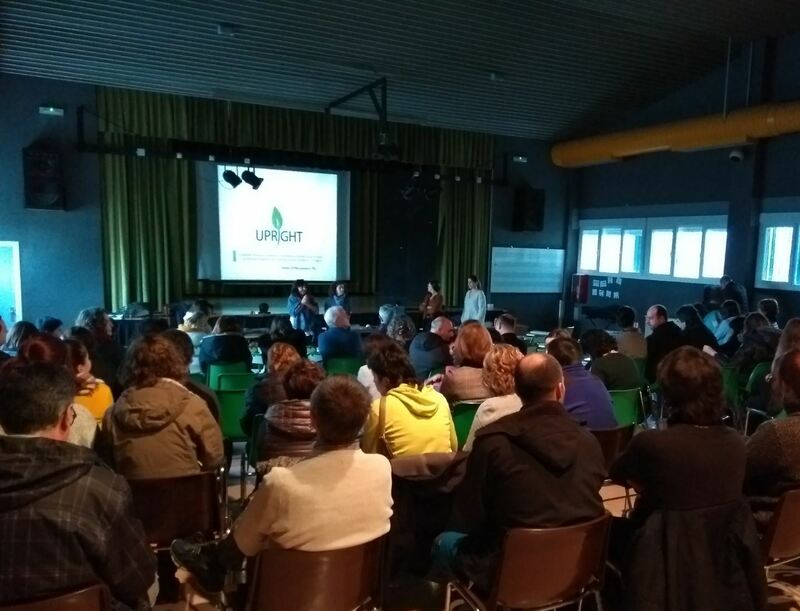 The Basque experience will be used to analyse the results obtained, highlighting strengths and areas for improvement detected and to share lessons learnt during the process.